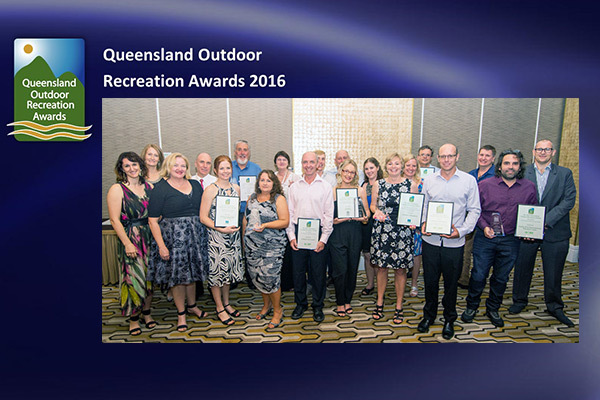 Winners of the Queensland Outdoor Recreation Awards were announced on October 28th at the annual Awards Dinner held at Rydges South Bank. 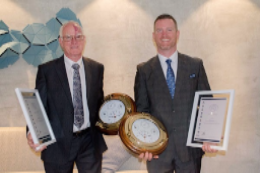 The decision to select an award winner is never easy and more so when faced with the exceptional quality of nominations this year. Congratulations to all award winners and finalists. Go to QORFTV to see all the Finalists Videos and check out all the PHOTOS taken on the night. 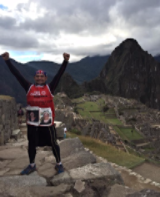 Awards Dinner guest speaker Carlo Tonini inspired us all with his 'marathon' tales of running in some wild and varied places around the world to raise money for Cure Cancer Australia. We will keep you posted on his next run. As another to raise funds he has created the 'Worlds Biggest Dinner' Go online, register, host a dinner party, and help Carlo cure cancer!. 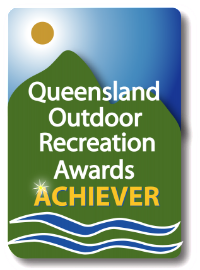 The success of the Queensland Outdoor Recreation Awards depends entirely on support from the outdoor community and, most especially, our sponsors. Without their help the Awards would struggle to exist. During October 2016, QORF celebrated its 20th anniversary. Twenty years of operation as the peak body for the outdoors in our state may sound simple, but we live in a complex world. Since 1996, there have been many changes in QORF’s membership, management committee and staff. There have been changes in governments, Ministers, Mayors, Councillors and other elected representatives. 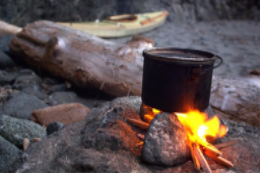 There have been many changes in the people who work, operate, recreate, and live in the outdoors – many changes have taken place in the outdoors relating to who, what, where, how and why. 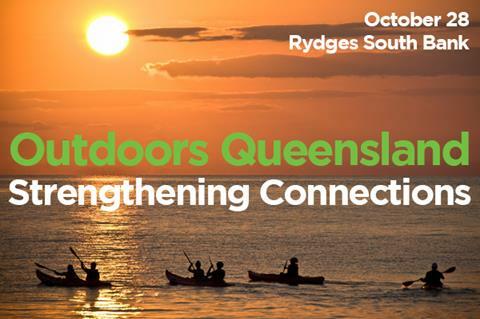 The Outdoors Queensland - Strengthening Connections Symposium was a great success. Excellent presentations, lively discussion and informed debate. 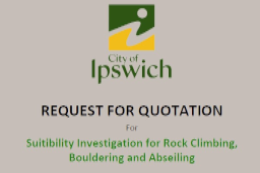 More info from the day will be available online in due course. 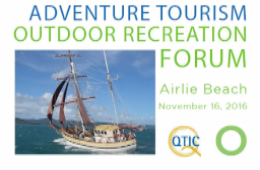 Stakeholders Forums on November 8 and the QORF/QTIC Adventure /Recreation Forums are on November 16th in Airlie Beach and Atherton on November 17th. 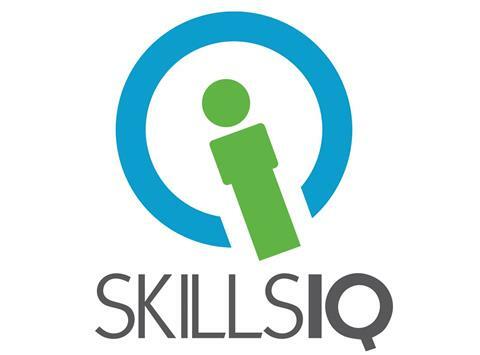 SkillsIQ has been commissioned by the Australian Industry and Skills Committee to develop a strategic and evidentiary Business Case for change within the SIS Sport and Recreation Training package of the Outdoor Recreation Qualifications. 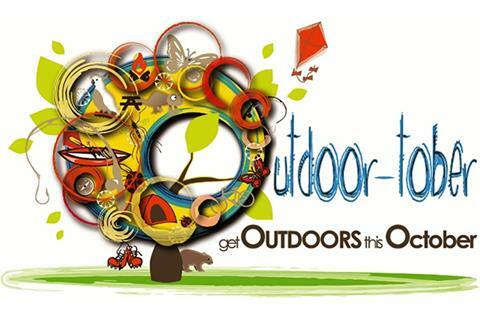 They want to hear from Employers and RTOs in the Outdoor Recreation Sector to better understand the needs of the Outdoor Recreation sector beyond 2016. October is done and dusted for anoither year! What did you get up to? Where did you go? What new activities did you try?Share your stories and photos with us and help inspire others to get outdoors. Simply go to the I WANT TO SUBMIT page and share! 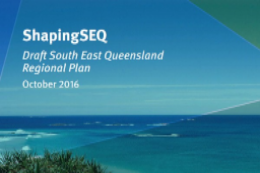 Planning is underway for the 2017 Wall Planner. ORDER yours today! For advertising rates please go to and/or contact QORF by EMAIL or call: 07 3369 9455. Note returning advertisers get a 10% discount. Make your statutory record keeping simple with the new Papertrail app. 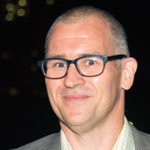 Chief Executive Officer wanted to lead a Not for Profit organisation renowned as a leader in the field of Sport and Healthy Activity for people with a Disability. 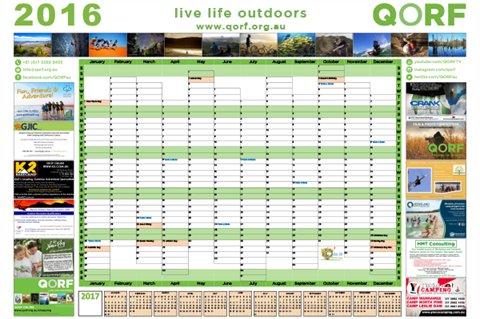 Welcome aboard to new QORF Green Circle Members: Scenic Rim Regional Council, Stanley River Environmental Education Centre and Adventure Shack. Check out Garapine's new Member Page too!